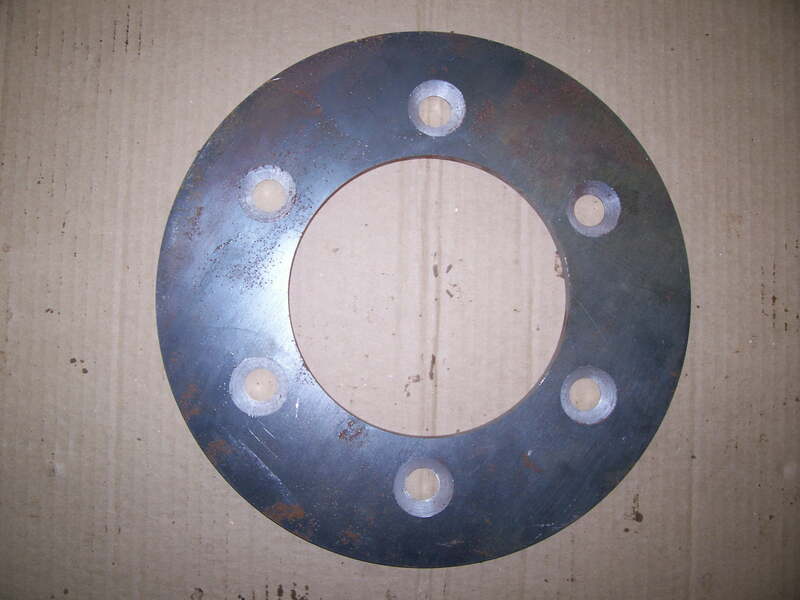 WE CAN MAKE CUSTOM SPACERS PLEASE CONTACT US FOR A QUOTE IF ITS POSSIBLE TO MAKE WHAT YOUR LOOKING FOR. EXAMPLE: YOU CAN GO FROM AN 8 LUG CHEVY AXLE END UP TO A 2.5 TON OR 5 TON WHEEL PATTERN, BUT WE CAN MAKE A 5 TON OR 2.5 TON RUN SMALLER WHEEL PATTERNS LIKE THE 8 LUG CHEVY WHEELS. "LOOSE SLIDE OVER THE STUDS WHEEL SPACERS"